Christmas is the Perfect Time for Family... and Getting Duped. With the holiday season in full swing, everyone is heading to the online and offline worlds to find that perfect gift for those important people in their lives. The shopping malls are getting crowded and retail stores are eagerly looking to get consumers' attention by promoting their holiday sales. The problem is that they are not the only ones looking for your attention: counterfeiters are too. 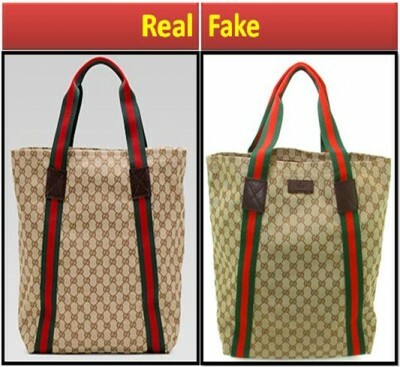 With "too good to be true" schemes to sell knockoff products like electronics, DVDs & games, jewelry, luxury goods, and more, counterfeiters are looking to crush the Christmas spirit by profiting from innocent shoppers.But why is buying a fake product bad, anyway? Have they even hurt anyone? The answer is yes, actually, fake products do hurt others. Here are just a few reasons why supporting fakes is just a bad idea. You, as a consumer, purchase a product you think is genuine, but the lower quality knock-off may not function the way it is supposed to. Imagine spending money only to find that your expectations of the product are not met by the same standards of quality offered by legitimate companies. And, for some products such as electronics (and medicine), there is a huge risk of danger: people have actually died from malfunctioned or non-functioning knock-off products. In fact, reports have stated that you might even be supporting organized crime. Legitimate businesses and companies are the ones getting the bad rep when customers complain about products they did not buy from authorized retailers. Then, the businesses lose consumer trust and loyalty. Governments and regulatory bodies don't see the taxes that these illegitimate companies should be paying as a business. That's less money that could be used to fuel important societal needs and programs that help other people. The economy also suffers from fake products. International Chamber of Commerce Director General Jean Rozwadowski stated that "piracy and counterfeiting, it does take jobs away, and it doesn't make for a wholesome global economy." There are many more reasons why supporting counterfeiters by purchasing their products can kill your Christmas spirit, which is why counterfeiters are truly the Christmas Grinch. For those who grew up with Dr. Seuss, you may be all too familiar with the Christmas Grinch (or just The Grinch): a recluse who hated Christmas and sought to take the Christmas joy from everyone else. 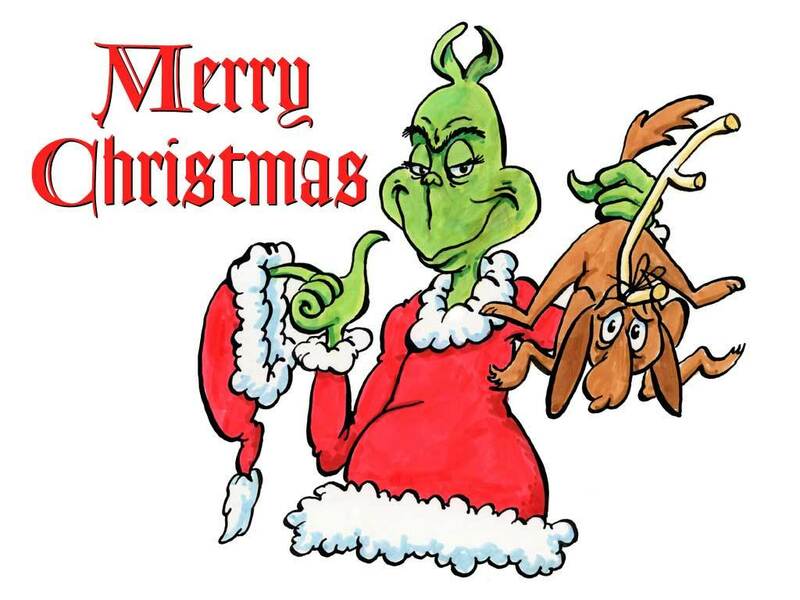 The Grinch was cold, greedy, mean, and selfish: he planned to sabotage everyone's happiness by taking from them all of the gifts and decorations. Although counterfeiters are not sneaking into people's homes and stealing their gifts and decorations, the effect of trying to take away people's spirits by selling off knock-offs that could be potentially dangerous or fatal, if not at a minimum very disappointing. To make sure that The Grinch doesn't crush our Christmas spirit, we have put together a quick list of things to do while you're shopping so that you can focus more on enjoying Christmas and spending time with your family and friends and less time on worrying about getting duped by the Grinch. 1. 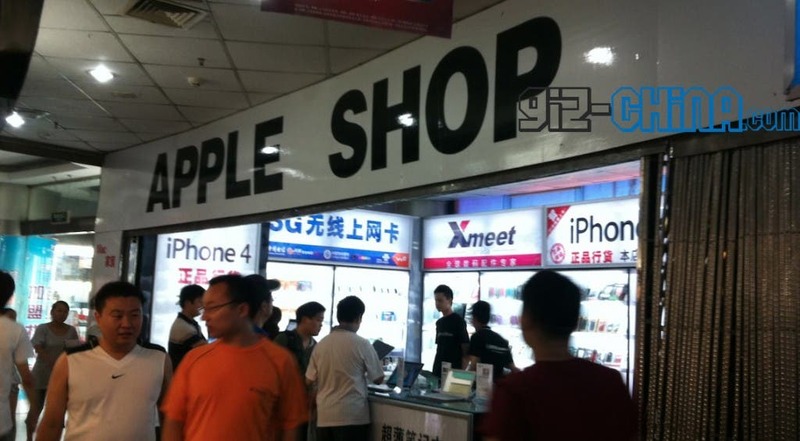 Learn to distinguish fake and genuine products: Some knock-offs are obvious, but sometimes knock-offs are easily passed off as their genuine counterparts. Before going out and purchasing products, use your online search engine and search "How to spot (blank)" where blank is the product you are looking to buy. There are a ton of articles, pictures, and videos out there that help consumers determine if a product is genuine. 2. Do your homework on retailers: Is the company that you are buying from legitimate? Does that seller on Amazon or Ebay have a good reputation What are the ratings for the product? What is the return policy? Use your online search engine and search "(company name) scam" or visit your country's appropriate regulatory body to see if that business (a) is legitimate and (b) is in good standing. 3. Support small businesses and artists: We've heard a few good things about e-commerce stores like Etsy that have artists who sell beautiful hand-made pieces of jewelry, clothing, and other items that add that personalized touch. Or, make it yourself! Take the time to find legitimate places that sell what you're looking for. With a little bit of time, you can find great deals. If we have not convinced you that buying that $7 USB adapter that can be a fire hazard is a better deal than buying a legitimate $20 one, consider this: if that USB adapter malfunctions, you'll have to buy another one to replace it. Not only is that more time and money on your end, but you may risk getting hurt from touching the adapter or exposing yourself to the fire hazard. Now, that may be a bit extreme, but when people die from getting electrocuted by their fake iPhone chargers, you will want to reconsider where you're getting your products. So you've found a fake product. Now what? Report it. Many countries have a way for consumers to report fake products; look online to find out what your country is doing to empower consumers and stomp fakes. The U.S. has stopfakes.gov. Alternatively, If you bought a brand name product and got a knock off version and are not sure which governing body should be alerted, report it to the legitimate brand. If you have a blog or other public space to voice your findings, use it. It's time to let The Grinches around the world know that we're not letting them take advantage of us and crush our Christmas spirits. We encourage everyone to be smart and vigilant shoppers, but most of all, have a safe and merry Christmas!